Got a geek who loves the slopes? How about putting one of these under the tree? 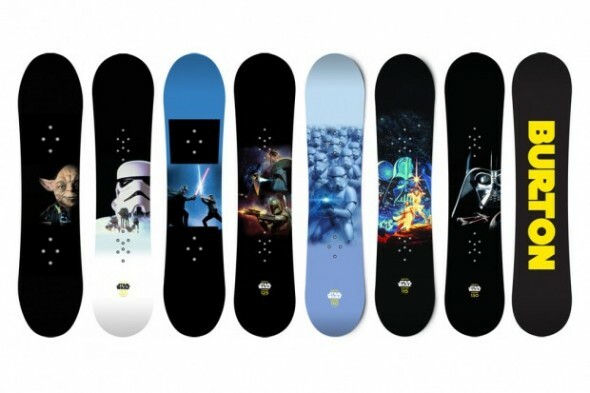 Earlier this year, I wrote about these Burton Star Wars snowboards. I still think they are absolutely gorgeous; which means I would probably spend more time looking down than at the slopes. And we all remember how last snowboarding season went for me, don't we? To be sure, I think I'll admire these from the bottom of the hill.